You may have heard of bullet resistant glass and wondered how it was different than regular glass or how it worked. The Armored Group, LLC (TAG) has created this guide to bullet resistant glass to answer all of your questions. Bullet resistant glass is also called bulletproof glass, ballistic glass or transparent armor. 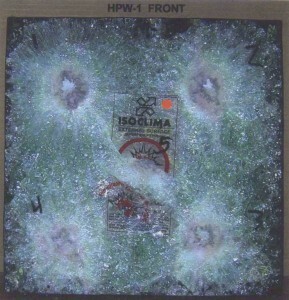 Bulletproof glass is a misnomer, as nothing is completely able to protect from bullets. Bullet resistant glass is made by layering glass with plastic films and then binding them together by heating them in an autoclave in a process called lamination. The finished product is a single piece of laminated glass that varies from 15 millimeters (0.6 inches) to 80 millimeters (3.1 inches) or more in thickness. The variety in bullet resistant glass thickness provides different levels of protection, with the thicker glass providing protection from larger caliber bullets. For example, TAG has eight levels of bullet resistant glass. Level One, at a thickness of 0.875 inches, will protect from handguns, such as a .357 Magnum. Level Eight, at a thickness of 2.5 inches, will provide protection from armor piercing rounds and high caliber rifles, such as a 7.62 M14. When a bullet is fired at ordinary glass, the glass shatters. 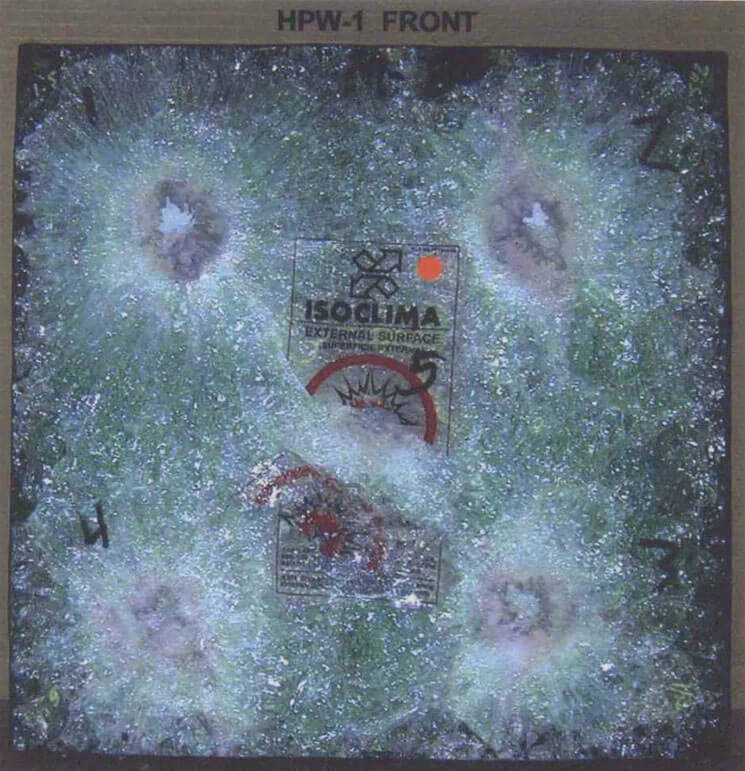 When a bullet is fired at bullet resistant glass, the bullet pierces the outer layers of the glass, but the plastic film layers allows the glass to flex instead of shatter. This disperses the bullet’s energy over the entire area, stopping the bullet from fully penetrating the glass. Bullet resistant glass can be used in a variety of places, from vehicles to buildings. It can be used to replace existing glass in windows and can be made in flat or curved sheets. The larger and thicker the glass, the heavier it is, which can make installation dangerous and structural support difficult. It is used by a wide variety of people, from world leaders, to military personnel to business owners. It can be used as protection against robbery, kidnapping, assassination, terrorism or any kind of armed attacker. Special permits are not needed to purchase bullet resistant glass in the United States, and it is perfectly legal to use. If you are interested in armored protection vehicles with bullet resistant glass, look to The Armored Group. Our vehicles meet the highest safety standards and are subjected to rigorous ballistics testing. We have been turning regular vehicles into armored fortresses on wheels since 1992. Contact us today with questions, price quotes and grant assistance.